We believe it is important to dispose your organic waste for reducing waste to landfill. Organic waste management facilities also use a natural process to recycle organic materials. If you have an industrial kitchen, run a restaurant or a nursery, having a dedicated organic waste bin should be an essential part of your waste management process. 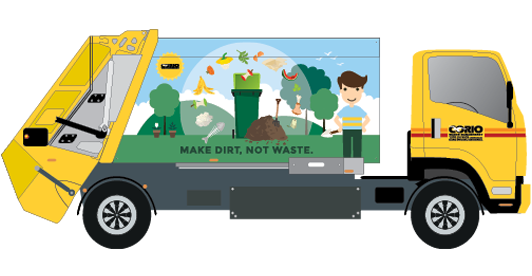 Divert your organic waste from landfill - includes food scraps, meat cutoffs, coffee grounds and green waste. 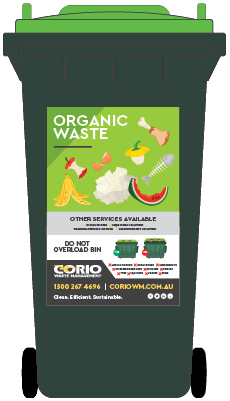 Separate your organic waste into a green bin. Collected weekly on Tuesdays and Fridays (more frequently under special request). 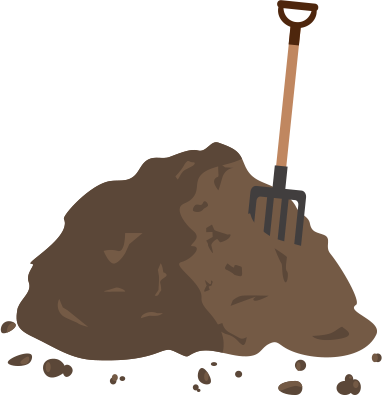 Organic Waste is processed into compost. This returns nutrients back to the soil when it biodegrades to landfill. What classifies as organic waste? Organic waste includes, but is not limited to, the following. Where does your organic waste go? 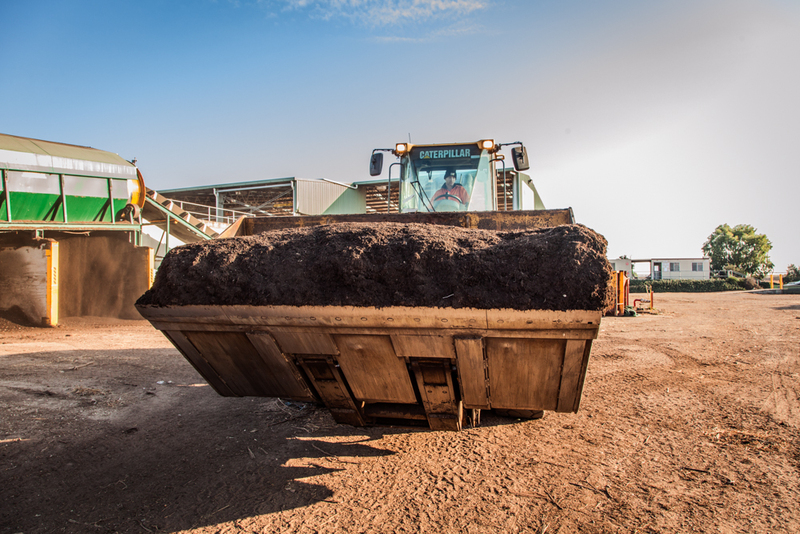 Located in Shepparton, Western Composting Technology (WCT) is another Dickens-operated waste management facility specifically for turning organic waste into compost. 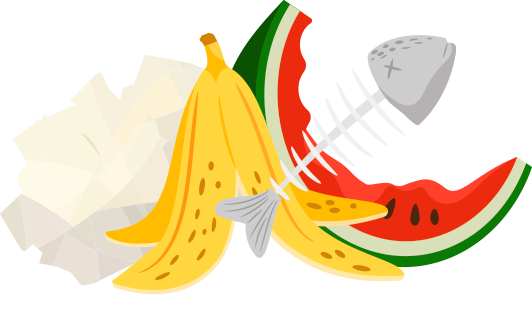 Solid commercial food and food processing wastes including fruit and vegetable products (from SPC and Campbell Soups), solid milk residue, scallop shells, food retail (out of date and damaged food) and post-consumption (leftover food waste generated from restaurants). Read more about our environmentally friendly facility and how your business can make the change today. Do we offer our organic waste service to you? 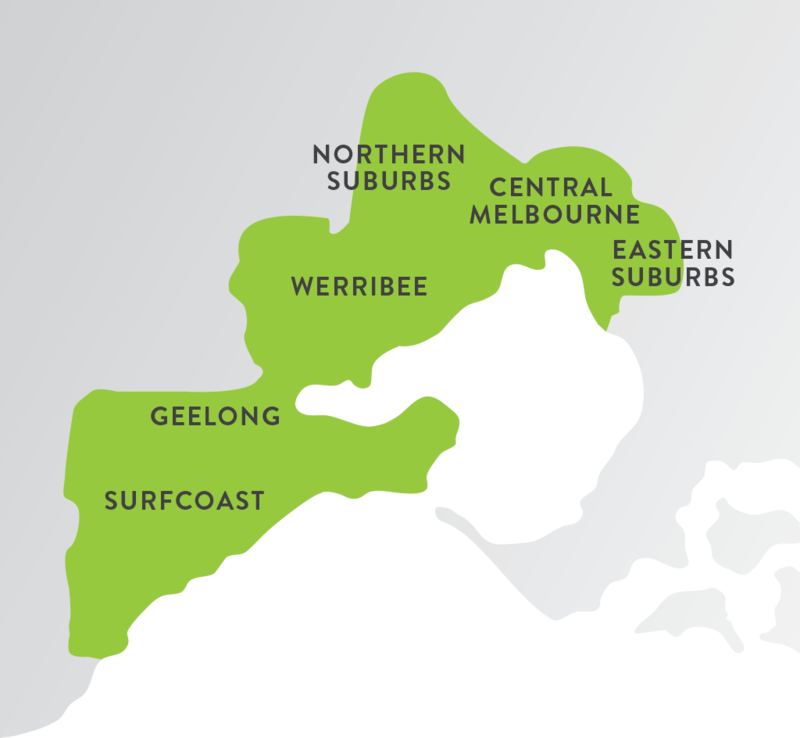 Corio Waste Management currently offers organic waste service collection in Central Melbourne, Eastern and Western suburbs of Melbourne, Werribee, Geelong and the Surf Coast. Email or call 1300 267 4696 to get in touch.